Heat and humidity from warm weather aren’t the only things that cause mold to grow. Excess basement moisture combined with heat from the home, even during colder months, can also lead to significant mold and mildew growth. Further, for people who have basement moisture issues, mold can quickly grow out of control in just a few months, often working itself into other parts of the home or property. 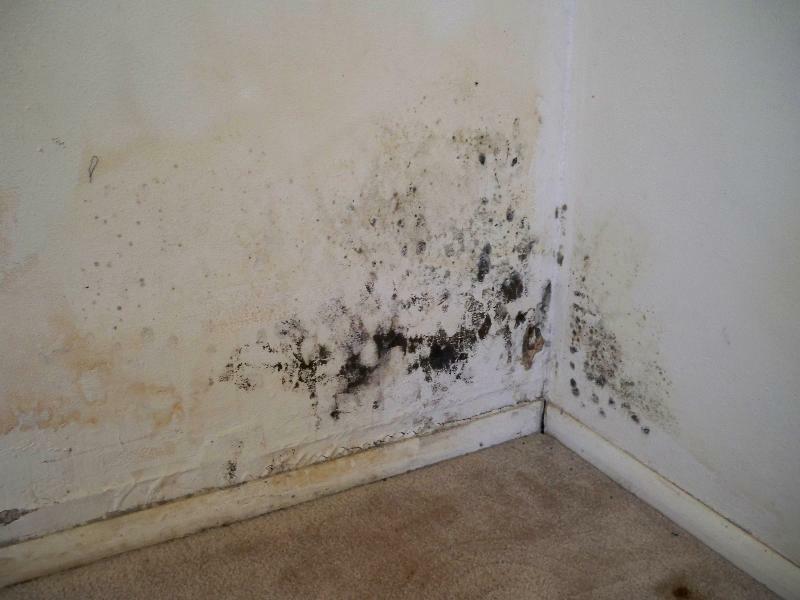 This type of mold migration can cause serious health problems. The only way to stop mold and mildew growth is to completely remove all mold from the premises. When mold is left alone, it is dangerous and often toxic to humans. 1. Unlike when you try to remove mold yourself, a professional will take thorough steps to remove it completely. Nothing beats a professional mold remediation. 2. Oftentimes, when people take matters into their own hands, they simply agitate mold instead of removing it. When mold remediation is performed inaccurately, mold spores are forced into the air. With a professional remediation, mold is trapped and prevented from becoming airborne. 3. You might have mold and not even realize it. Mold is difficult to detect in dark, dank basements. While a basement might simply seem wet, mold could be lurking between cracks and on surfaces unseen. A professional can detect mold and remove it for good. This fall, let a professional take care of your basement mold problems. The risks involved with doing it yourself aren’t worth your trouble. Please feel free to contact us for more information on how we can help you with your basement mold and moisture problems.